Senator representing Sokoto North Senatorial District, Aliyu Magatakarda Wamakko has described the recent publication over an alleged planned probe of him and Senator Rabiu Musa Kwankwaso, on alleged mismanagement of Sokoto and Kano states' funds totaling over N 18billion while they were Governors, as fake, fictitious and mischievous.
'' I have never had N1billion in my life. I am not a rich man. 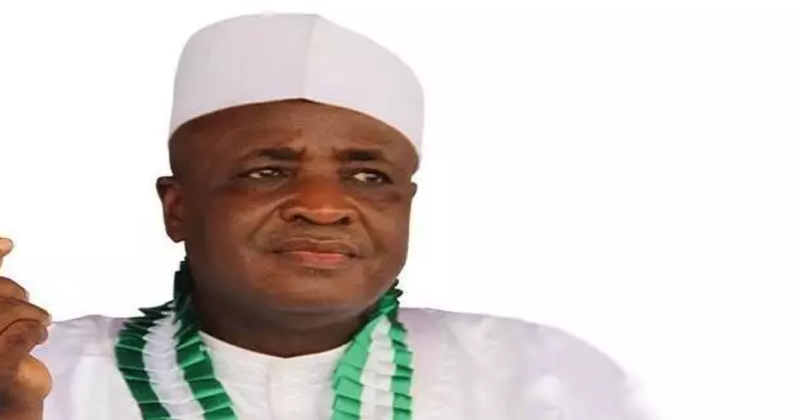 I don't keep money,'' The former Sokoto Governor stated while speaking with journalists in Sokoto. According to him, the petition was not from the Economic and Financial Crimes Commission ( EFCC), but from some merchants of falsehood . The immediate past Sokoto Governor said he had served the state meritoriously, honestly , diligently and transparently. He challenged the authors of the allegations to publish the details of such financial transactions in the Newspapers, to corroborate their claims. The EFCC, he said, "is a reputable agency that has officials with respect and decorum, who will never use uncourteous and unethical language like the one used in the publication." He stressed: "I have never stolen any money." On his relationship with President Muhammadu Buhari, he stated: "Our relationship is excellent, we do meet regularly to discuss myriad of vital national issues and there has never been a time when my request to see him was turned down."